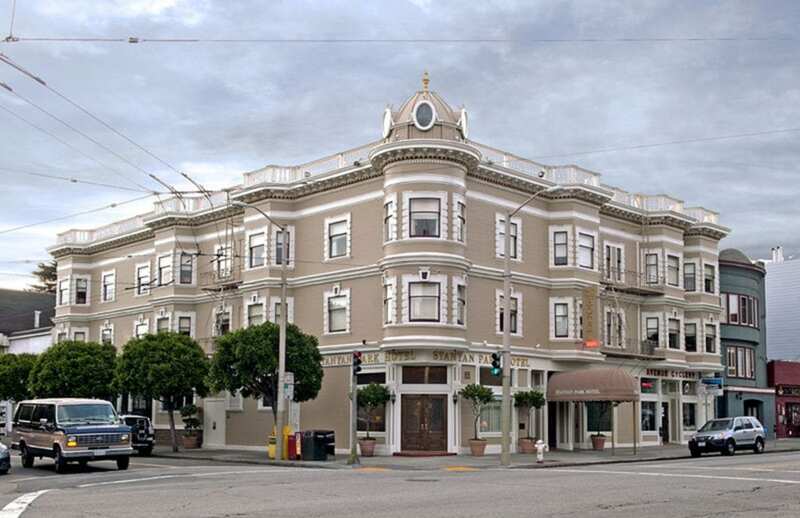 Stanyan Park Hotel, listed on the National Register of Historic Places, is an affordable, elegantly restored turn of the century award-winning hotel, located just across from San Francisco’s famous Golden Gate Park. 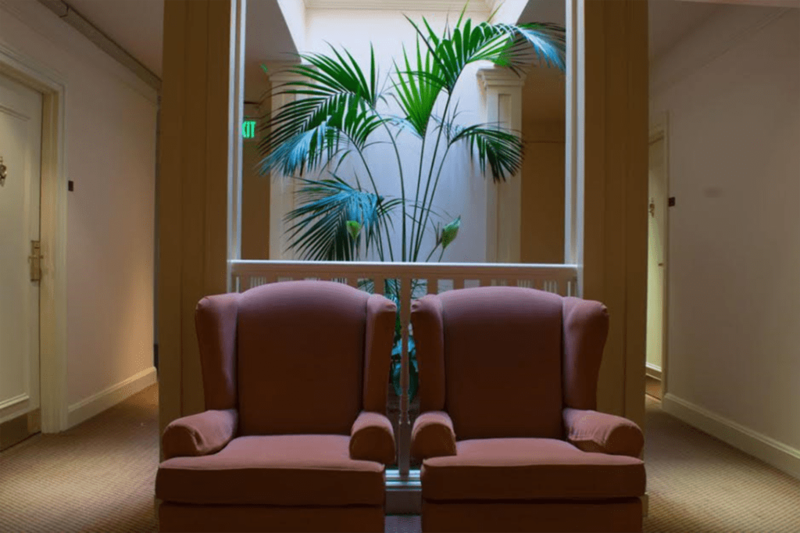 It’s comfort, design and service will take you back to a bygone era of style and grace. 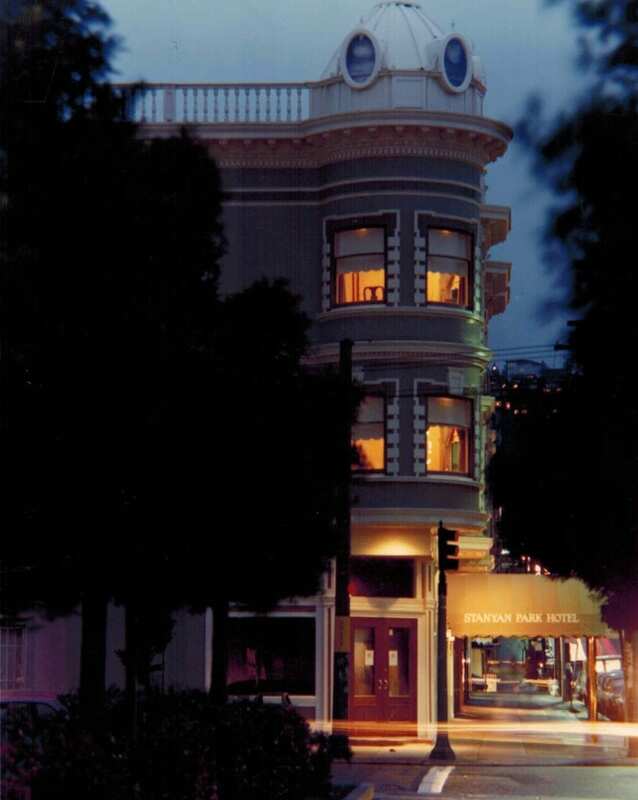 Stanyan Park Hotel guests are invited to a complimentary manager’s reception with wine and cheese on weekday evenings, and a tea service/reception every evening. 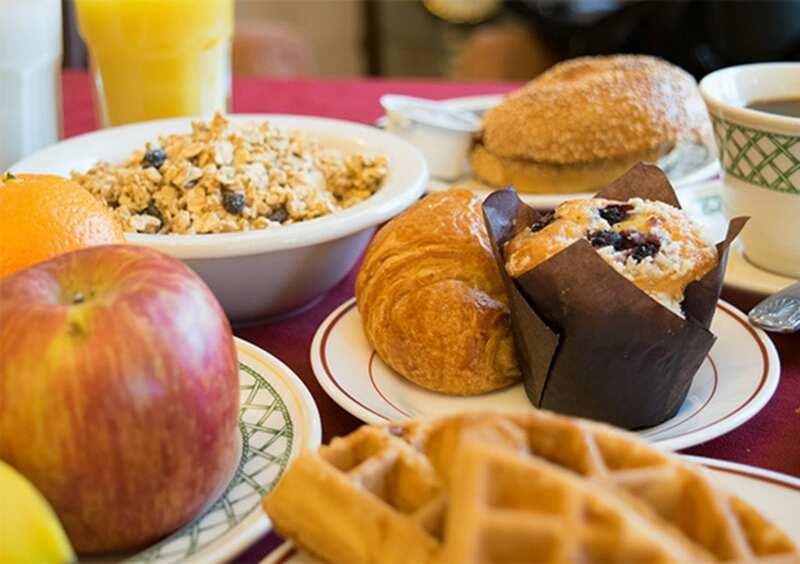 In the mornings, guests are invited to enjoy a delicious expanded continental breakfast, all included in the room rate.